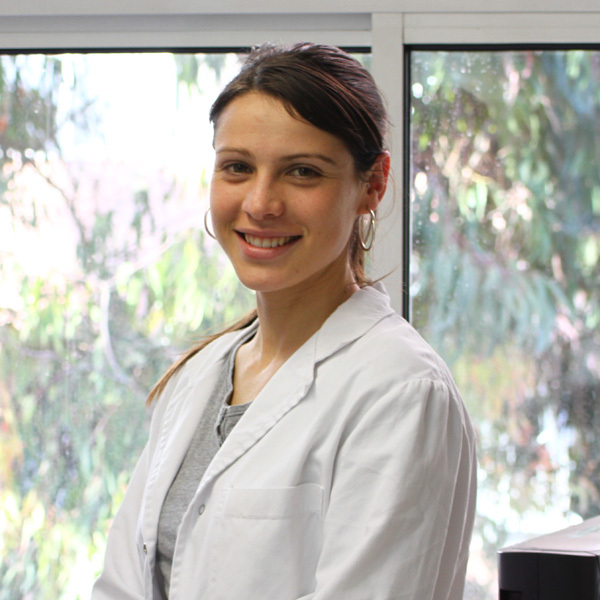 Ariadna Recasens studied Biotechnology at the University Rovira i Virgili (Tarragona, Spain). She obtained a Master degree on Neuroscience from the University of Barcelona in 2011 and is now performing her Ph.D. training with a fellowship from the Agència de Gestió d’Ajuts Universitaris i de Recerca (AGAUR). She joined our lab in April 2009.